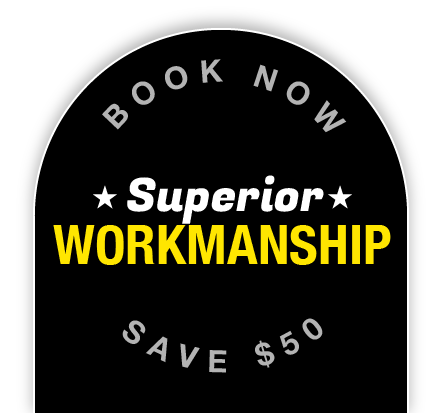 Do you need a skilled and reliable electrician ? Upfront, honest and a superior service. Polite, reliable and prompt service. I can’t recommend Stay Wired enough for any electrical jobs- big or small. Thanks guys.